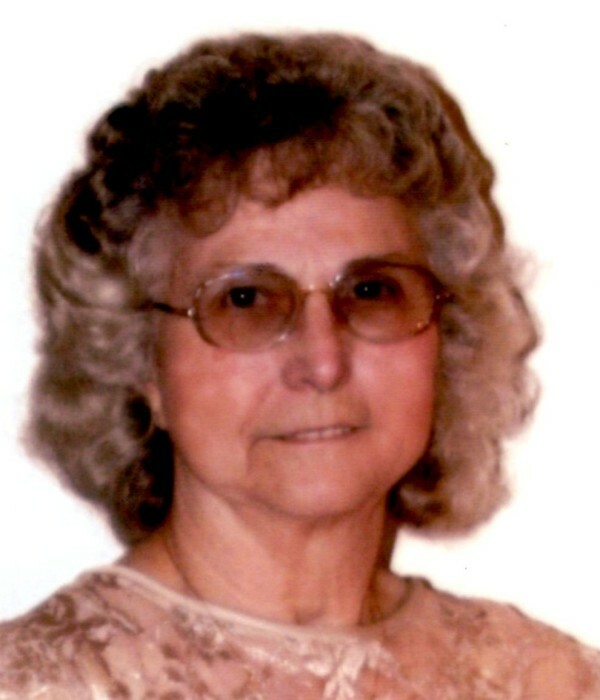 Obituary for Bernice May Rankin | Fox Funeral Home, Inc.
Bernice May Rankin, 89 of Saxonburg passed away on March 27, 2019 at her home surrounded by her family after a courageous battle with cancer. Bernice had worked at Woolworth's and Kelly's Restaurant. She was a member of the Saxonburg VFW Ladies Auxillary. She loved playing bingo, gambling in Atlantic City and cooking meals for her large family that she loved to be surrounded by. Surviving are husband, James Rankin, Jr. whom she married July 1, 1950, her children, Patty (Dave) Brown of Elderton, Paul (Shirley) Rankin of Renfrew, Brenda (Wayne) McCormick of Cabot, Maryann (John) Harris of Mars, James (Lois) Rankin, III, of Butler, Gary (Sheila) Rankin of Renfrew, Andy (Jason) Rankin of Mechanicsburg and Ritchie (Tracy) Rankin of Butler, her sister, Bulah Waltemire of Bedford, 21 grandchildren, 31 great-grandchildren, 4 great-great grandchildren. Friends will be received Saturday, March 30, 2019, 1:00 pm - 3:00 pm & 5:00 pm - 7:30 pm at Fox Funeral Home, Inc., Saxonburg, PA.
Services will follow at 7:30 pm at the funeral with Rev. Barry Keurulainen officiating.